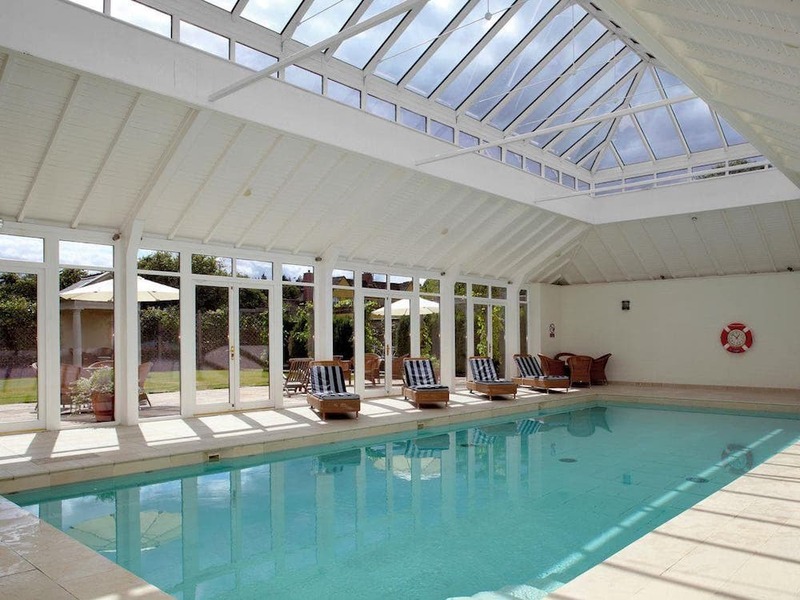 Looking for a luxury Cotswold cottage for a trip with the fam or friends? Here's one that the Astor family made earlier. 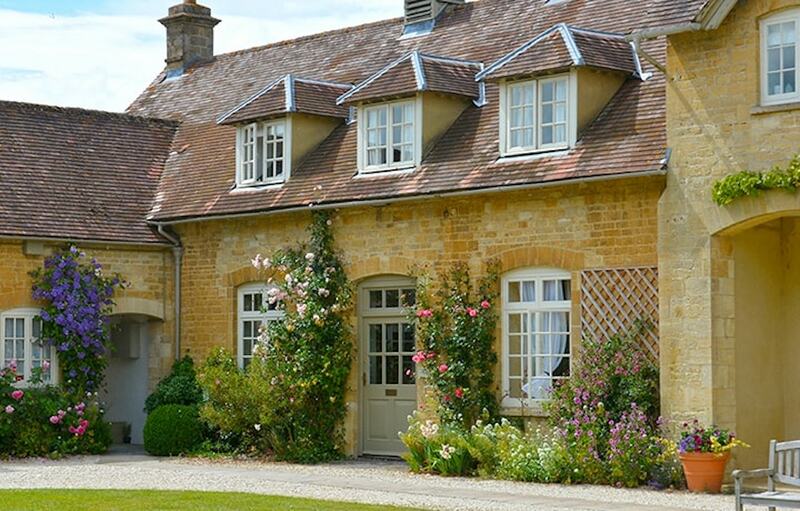 Looking for a pretty-as-a-picture Cotswold cottage for a trip with the fam or friends? Here’s one that the Astor family made earlier. 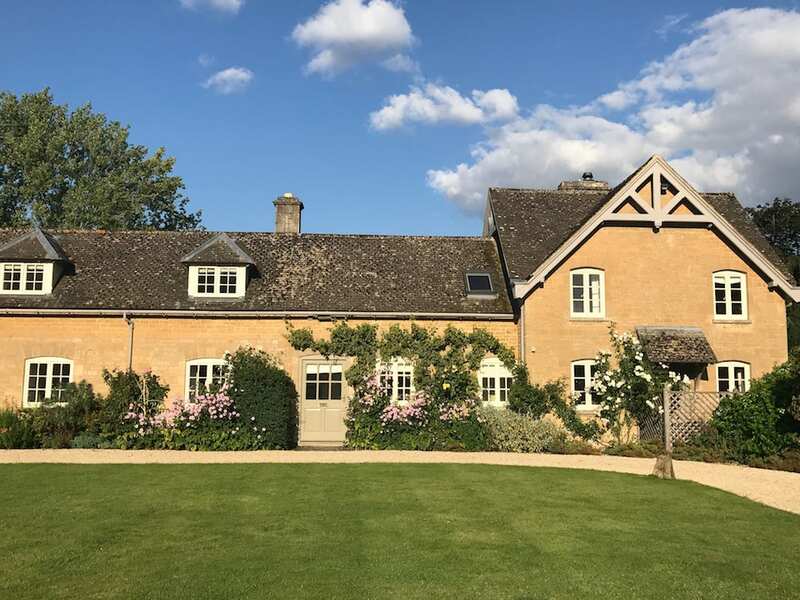 Right across the road from the Astor’s modest (*splutter*) family pile in the quiet hamlet of Bruern, a couple of kilometres from Charlbury (with its mainline station into London – useful for the capitally-based), Chipping Norton and the gastropub powerhouse of Kingham village. 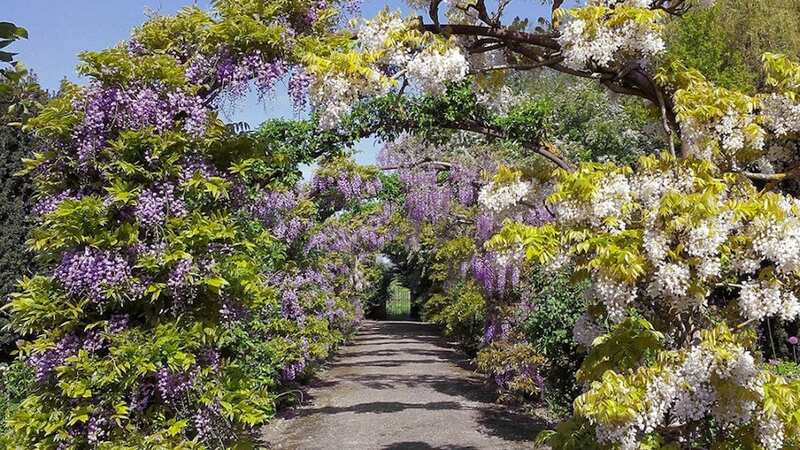 You are, in other words, situated plum in the Oxfordshire Cotswolds, in all its honeystoned, wisteria clad, well-heeled gorgeousness. Bruern Cottages themselves encompass 12 cottages, converted from the stables on the Astor estate in the Nineties, sleeping from 2-14. Unusually for self-catering cottages you can book your stay like a hotel, anything from a single night or weeks at a time (I’m wondering if forever is allowed). 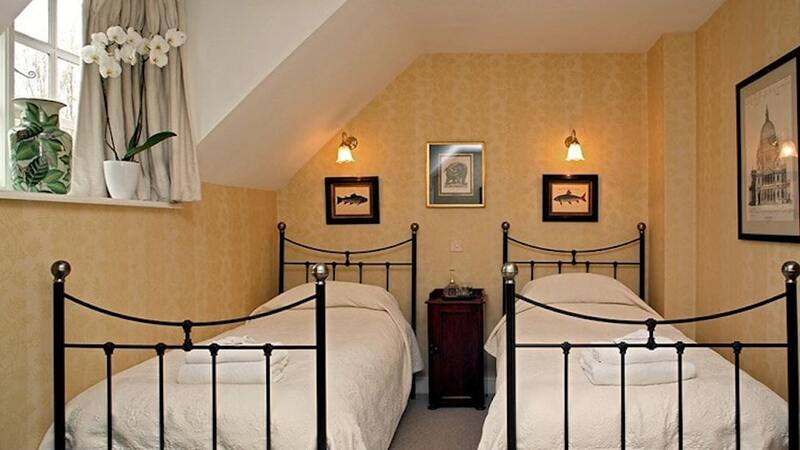 I stayed in the gorgeous-looking Aintree cottage for 6, below. Like visiting your stylish, well-heeled aunt at her English country house. The interiors are the antithesis of modernist, all turned four-poster beds, massive slouchy sofas, and antiques dotting around. 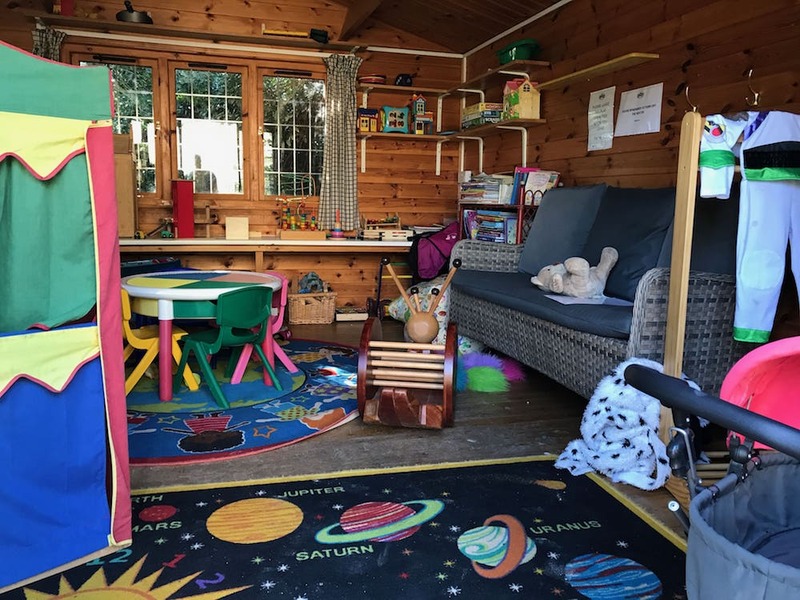 Americans will wet themselves in excitement at the styling, and I loved it too – it felt really comfy and homely, but with a huge fireplace and our own posh patio leading out onto the huge communal lawns, a real grandeur too. Nice touch that the welcome pack of food goodies (eggs, sausages, milk, bread, bacon, butter and a cake) also contained two – TWO – very good bottles of champers (2009 Heidsieck & C° Monopole since you asked) that lasted precisely one night. Naughty! 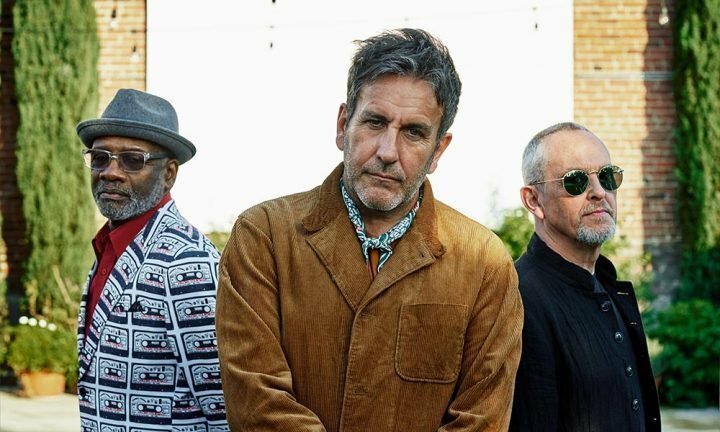 Take one four poster, add champagne and speed dial Rufus Sewell. 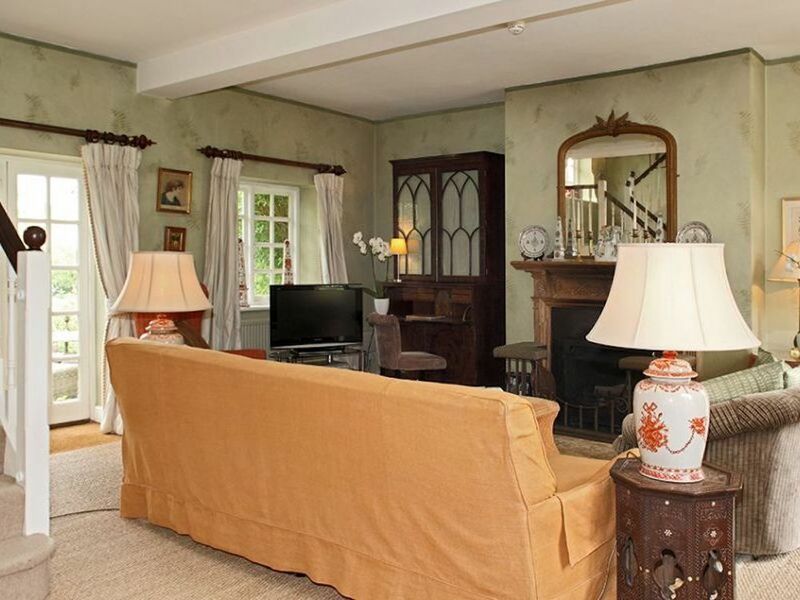 What’s not to love about a huge room with four-poster and whopper en suite? 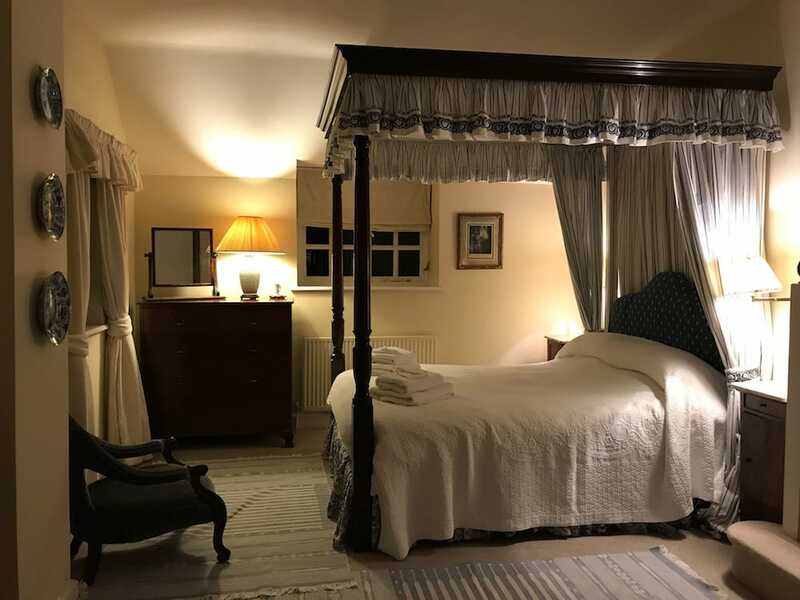 True, the bed was a double rather than the superking that usually supports the combined girth of Mr & Mrs MS so it was slightly on the snuggly side, but I tend to find that two bottles of champagne is the very best sleep panacea and I snored deep and proud all night. There were another two bedrooms, both twins, and they were furnished beautifully with a very Forties feel with simple wrought iron beds, needlework bedspreads and simple accessories. It kind of felt like the Famous Five might bowl in and start washing behind their ears. My kids, used to a mix of Ikea and retro Sixties, absolutely loved staying there. One of the main differences between staying in a luxury hotel versus a luxury self-catering option is that, though you clearly have the hassle of cooking (or not – just order from the Bruern Cottages chef and have it delivered! ), using the facilities is somehow much less stressy. 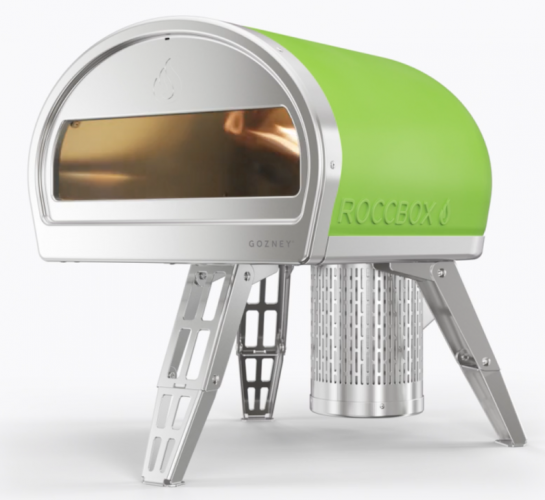 You’re just on your own time frame, kicking rugby balls or wandering around the gardens, cranking up your own BBQ, popping some wine and Pringles, and letting the kids dash about. Bruern Cottages pride themselves on their family offering and certainly you can’t argue with this massive garden, a two storied full-height Wendy House, and a play cabin with comfy sofa (slouch while your kids plunder the dressing up box), heated indoor swimming pool (coded panel entry so that little people can’t just wander in). 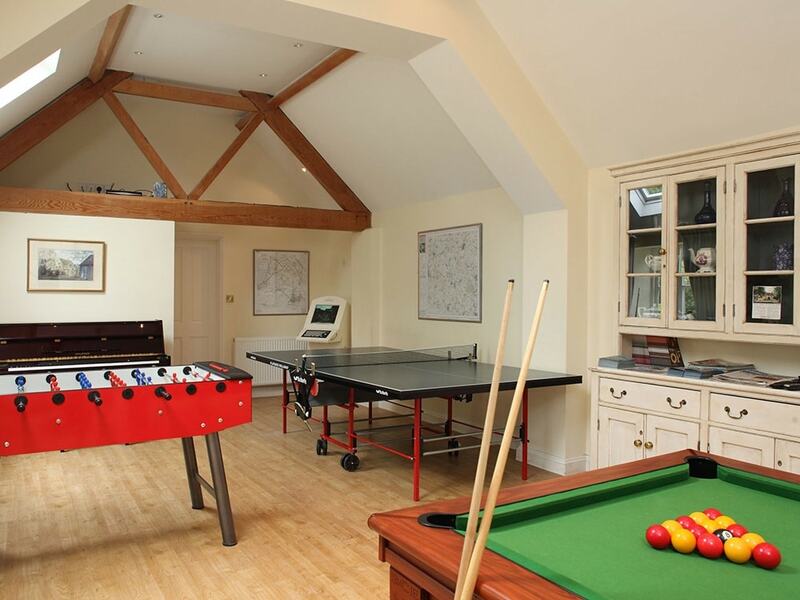 For older kids there’s a Games Room with table football, ping pong, pool, piano and TV/vid games. Plus there are free bikes and safety hats for exploring and, books cards and board games in the cottages. Basically, your children will be occupied and then some. If you’re more interested in what Bruern can do for you, let’s start with the swimming pool with outdoor terrace, before gliding ecstatically on to the spa treatments on site. Two therapists offer the normals, plus more interesting options like reflexology, Tibetan sound bath massage and Anxiety Reduction massage (god, how long can you book them for?) . There’s also a small gym if you can’t bear to be parted from your power plate. 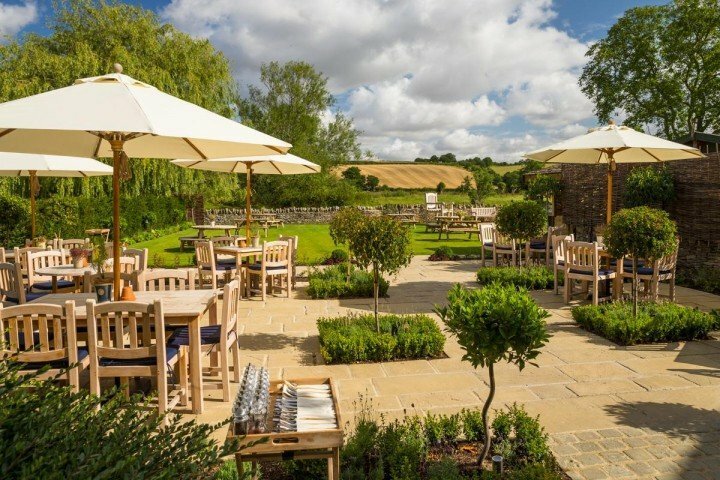 The Cotswolds are actually rather compact, so you’re about 15 minutes from Daylesford Farm, pubs like The Kingham Plough (Kingham) and The Chequers (Churchill). 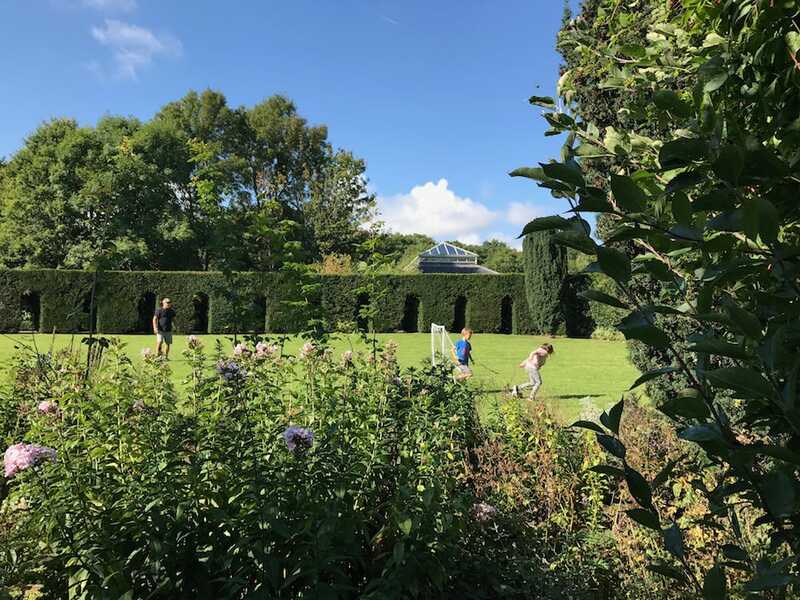 William Morris’ Kelmscott Manor is nearby (it bored my children to tears, truth be told, but I loved it and I’d definitely take my mum), and one of my favourite National Trust buildings, Chastleton House (above), is nearby. 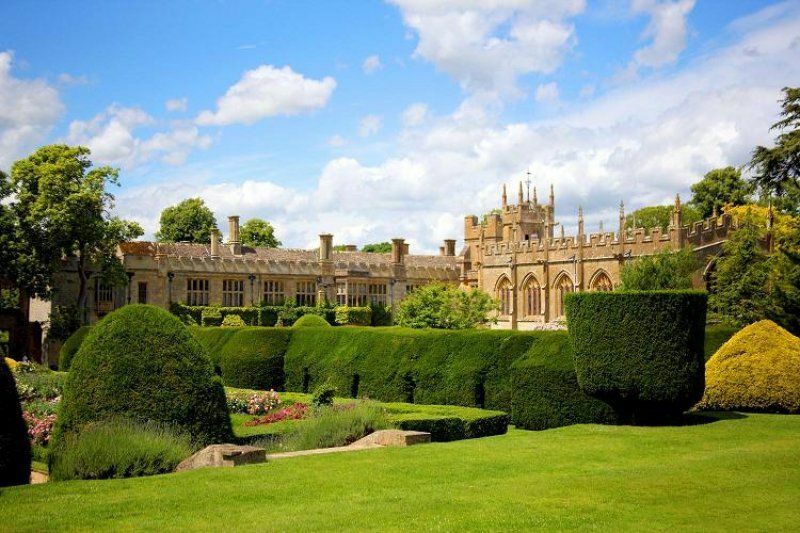 Batsford Arboretum, Sudeley Castle and Snowhill Manor are all driveable too. 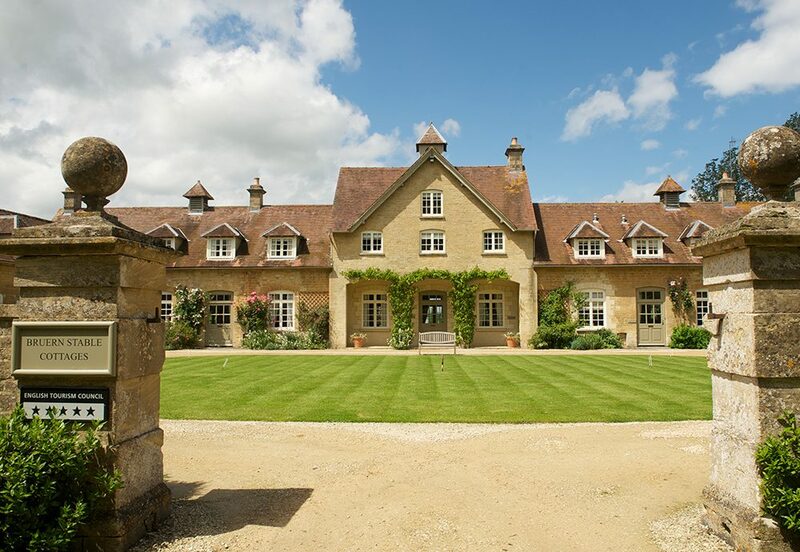 Good for: Special weekends away with family or friends, anyone wanting to be in prime Cotswolds-exploring territory. Exhausted city-dwellers wanting to experience a blast of laidback, country house style. Not for: Fans of minimalistic or contemporary interiors may not be excited by the traditional English interiors. The swimming pool, though attractive and opening onto its own terrace, is smallish – ideal for kids, not so much for morning lengths. £££: Not as frightening as you might think! Prices start from £800 for a 2 bed cottage and £2200 for a cottage that sleeps 10 for a weekend.